Thanks to Exec Socks for the samples. All thoughts are my own. 'Hon... my socks have holes in them... again!' Another day, another pair of socks bites the dust. In my house, if we're not sacrificing sock mates to the dryer gods, we're losing them to inevitable worn spots and holes. Not nice. Not fair. Not budget-friendly. As one of the keepers of the clean laundry, I know all too well the struggle that most families face when it comes to keeping socks safe. I'm not much of a sock wearer or fan of them in general, but my husband hardly ever shows his bare feet the light of day. 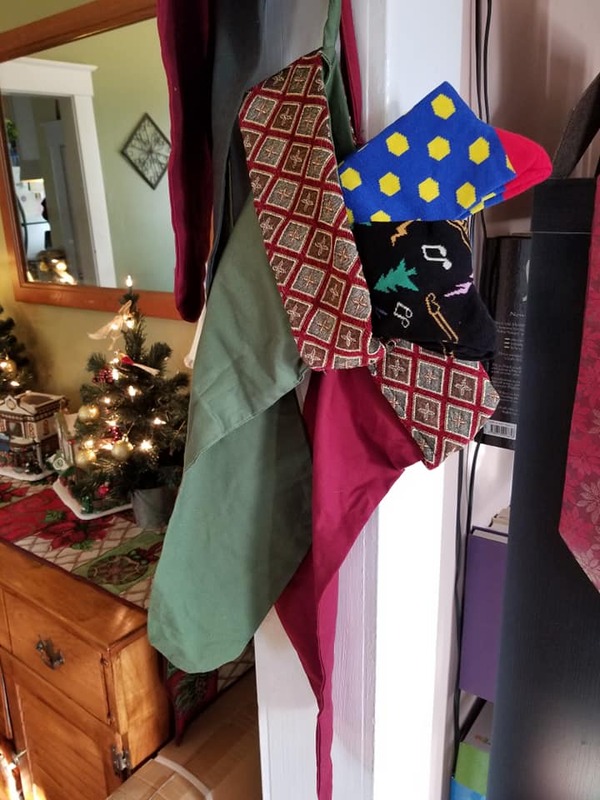 He wears his socks all day long, and he's on his feet a lot, so he relies on having high quality socks that can take him from teaching in the classroom to rehearsing and performing with the orchestra later that same evening. He usually has to wear concert black for performances but loves to have a little fun sneaking in color in his socks. We recently got the scoop on a cool new sock subscription service, Exec Socks. This nifty company delivers fresh socks monthly! Just choose your subscription plan on their website and sign up, and then you'll be on your way to receiving a fresh new pair of socks each month! You can cancel anytime or makes changes whenever you need to. Exec Socks make great stocking stuffers! The socks I received are so fun! 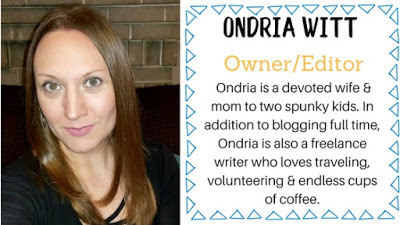 I love the bold colors and fun designs, plus- they look and feel like socks we'd spend a bunch of money on in a department store, but so much better! They're really soft and comfy without being flimsy. Hubby is going to love these, and I know he'll be proud to wear them and show them off to his musician buddies. Sock envy among musicians is a real thing, Y'all! 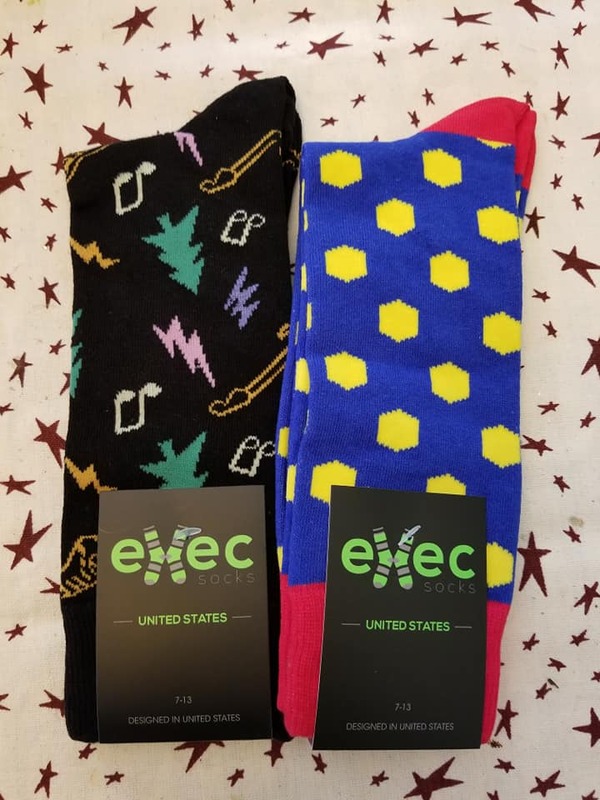 Head on over to Exec Socks to learn more about their cool sock subscription service and to sign up! Connect with Exec Socks on Facebook, Twitter and IG. Special thanks to Exec Socks for allowing me to share about their amazing socks and cool service. 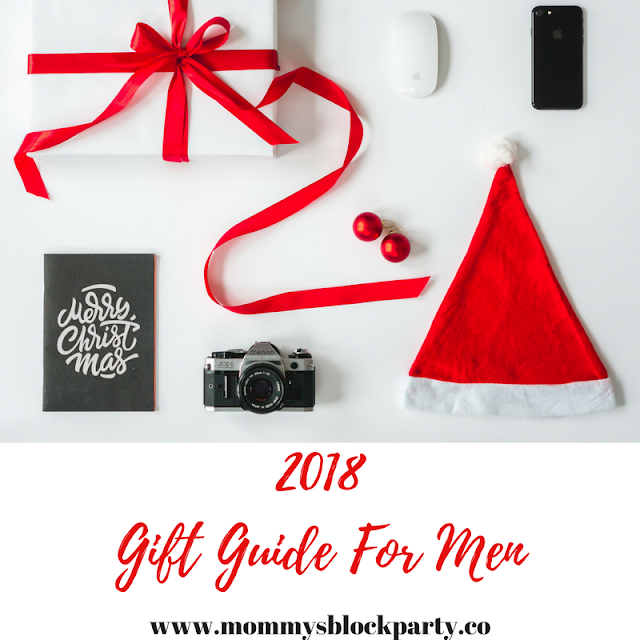 Be sure to look for them in our 2018 Holiday Gift Guide!